» Truck Wash - My Guy, Inc. Trucking companies want to keep their trucks clean and maintain a good public image. Your truck wash provides them with the resources to accomplish that goal. 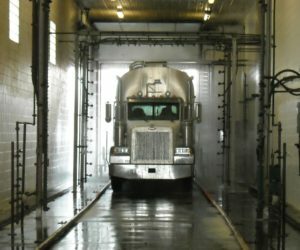 My Guy, Inc. can provide you with the products and services to keep your truck wash delivering successful results that will increase your revenue. Contact us for a free consultation. The V-Max® is Belanger's state-of-the-art touch free automatic large vehicle wash system. This overhead gantry system delivers unmatched performance reliability and superior cleaning results, all with minimal maintenance requirements. Available in three system configurations, the V-Max can easily provide a quality touch free wash to both a 30 foot dump truck or a 75 foot tractor trailer and everything in-between in as little as three to six minutes. Hydro-Chem Systems (HCS) prides itself on manufacturing the highest quality automated truck wash on the market. 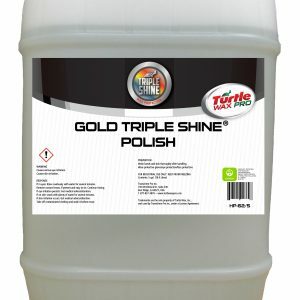 Every truck wash is specifically designed to meet each individual client’s specific needs. HCS has designed unique washes to clean flatbed trailers, van trailers, oil tankers, school buses, mining equipment, ag trailers and municipal equipment. 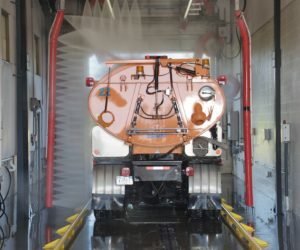 The number one concern for every truck wash that we design is providing a wash that produces an extremely clean vehicle in the least amount of time and for the least amount of cost. 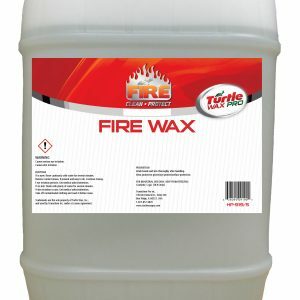 The wash also has to have the ability to be used constantly without high maintenance costs. We control the maintenance costs in two ways. First is by using only the highest quality components available and second is by removing many of the unnecessary moving parts that tend to break down. This allows for our clients to be able to concentrate on more important things, like making money.